He was trying his best to teach his cat how to walk with a leash, but this cat has decided to do something totally different! – He refuses to be lead by his human and instead has decided to LEAD his human! 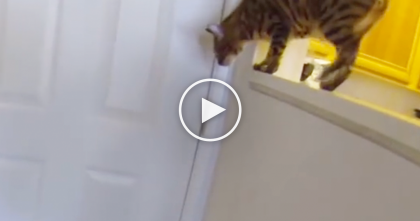 This stubborn cat actually knows how to teach his human how to walk on a leash better than his human can teach him! 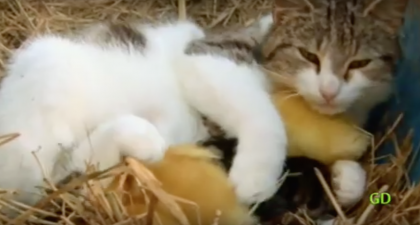 – The results are just TOO funny, this kitty has the best methods down, you’ve gotta see them, LOL!! After trying to walk his cat on a a leash, see what happens instead… Watch the video! 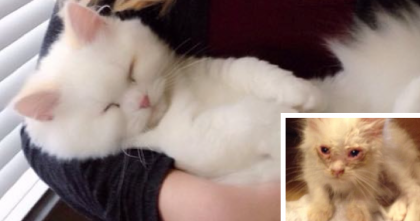 Strange Looking Cat Has The Weirdest Looking Ears I’ve Ever Seen… Omg, Just Watch This Cat! 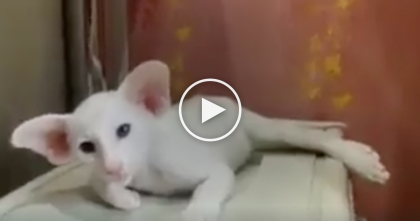 Kitty Starts Meowing Like Crazy, But Watch To See The Reason Why… WOW, He LOVES This!! 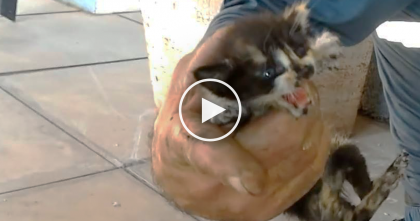 Poor Kitty Was Found On the Road, Dirty and Sad, You’ve Gotta See The Ending… WOW.